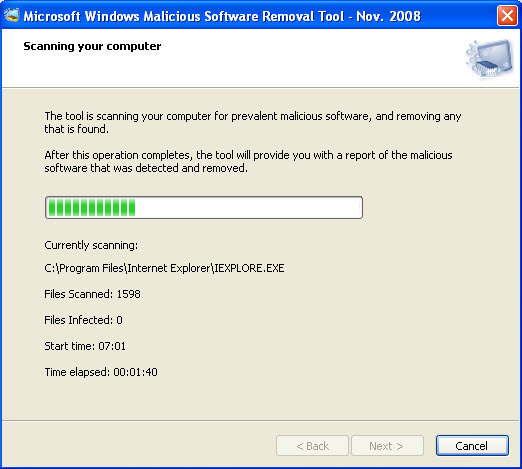 The Microsoft Malicious Software Removal Tool is a program designed to remove malicious software from your computer. 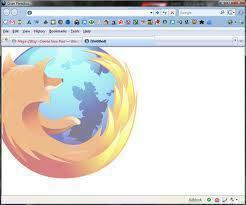 Before you can understand what this tool does, however, you must first understand what malicious software is. In this article, we will go over what malicious software is, how Microsoft&apos;s tool allows you to remove it, the differences between MMSRT (Microsoft Malicious Software Removal Tool) and standard antivirus software, how to download and install MMSRT, how to check for malicious files and what you need to do if you find any, and how to remove the program. Malicious software, also known as Malware for short, refers to software that is designed to enter a computer without the owner&apos;s permission and/or knowledge. 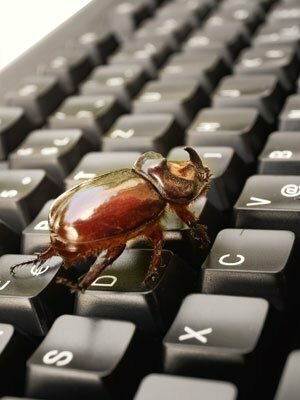 Malicious software can be a wide array of programs with the intent to you or your computer harm and can include viruses, worms, trojan horses, rootkits, spyware, adware, crimeware, and many other different kinds of programs. Malware is quickly on the rise and is even starting to exceed the amount of legitimate software on the market. 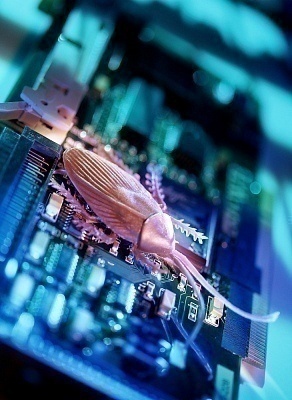 Studies show that more malware was released in 2007 than the combined amount from the past 20 years. To combat malicious software, many different companies have released hundreds of antivirus and antimalware software but none tops the market more than the Microsoft Malicious Software Removal Tool. The Microsoft Malicious Software Removal Tool was designed to help Microsoft&apos;s customers get rid of all that unwanted malicious software. The biggest factor in getting rid of malicious software is identifying it because malicious software strives to get into your computer where it can do its dirty work without your knowledge. Microsoft has created an ever-expanding database of both the old and latest malicious programs that are affecting users. With the speed of the Internet, if one person finds a virus or other malicious program on their computer then they can alert Microsoft (which is usually conducted by the computer itself in the form of an error report) and Microsoft then adds that program to their database. When MMSRT scans your computer, it checks your directories to see if they contain any of the programs listed. Keep in mind, however, that just because you do not have any of the programs listed, there could still be unknown malicious files in your computer. The Microsoft Malicious Software Removal Tool is designed to remove infections after they have already gotten into your computer while antivirus software protects your computer from becoming infected in the first place. Also, MMSRT can only detect malware that is currently running, which means that there could be malicious files on your computer that won&apos;t be detected. Because of this, Microsoft strongly urges you to use both the Microsoft Malicious Software Removal Tool as well as an updated antivirus program. Microsoft itself hosts numerous antivirus programs and you can also check out other antivirus software such as AVG, Spybot Search & Destroy, and System Cleaner 5. Chances are, you already have MMSRT on your computer. MMSRT is available for Windows 2000, Windows XP, Windows Server 2003, Windows Vista, and Windows 7. You can download MMSRT from Microsoft&apos;s website but the best way to get it is by turning on your Automatic Updates because MMSRT updates itself once a month with the latest malicious software. To turn on Automatic Updates in Windows XP, go to your Start Menu, click on Control Panel, and click on Performance and Maintenance. Click on System and the System Properties box will come up. Click on the Automatic Updates tab and select the Turn On Automatic Updates (Recommended) option. Then click OK.
Usually the Microsoft Malicious Software Removal Tool runs in "quiet mode" and you don&apos;t even know that it is running. If it does detect malicious software, however, it will inform you of the detection and ask you to perform a full scan. The full scan will take several hours because the program has to search through every folder on your computer (even the folders that you don&apos;t know about), but it is important that you perform the full scan to remove any malicious software that you have. Also, if it finds any malicious software then that should let you know that your computer doesn&apos;t have the essential security that it needs so you should download an antivirus program as well. Sometimes MMSRT might conflict with another program that you have or you just decide that you don&apos;t want it anymore. MMSRT doesn&apos;t use an installer to set it up on your computer so it can&apos;t be uninstalled either. Instead, MMSRT creates a random directory (folder) on your computer whenever it runs that usually gets deleted when the program is closed or the next time your computer is restarted. To manually delete these files, open your Search function (usually on the Start menu or in My Computer) and type in Mrtstub.exe . When this file comes up, the Search function will tell you which folder it is in. By deleting that folder, you will remove MMSRT from your computer. 199 queries in 0.505 seconds.